This was a pretty decent week. Some fun things and it was a good week for work too. 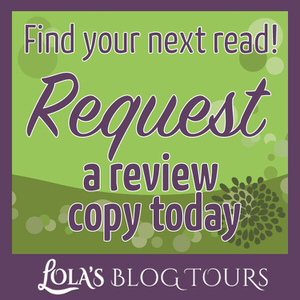 I put 3 new sign-up posts live this week, two book blitzes and one review opportunity. 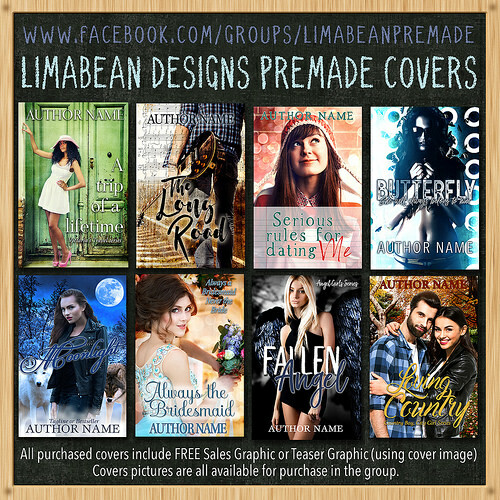 It you enjoy contemporary romances you might want to check them out :). I also did a bunch of assistant work, finishing up last month’s work and I made a start on September’s work. And the Support the Troops Auction hosted by Anna from Herding Cats and Burning Soup ran this week. I donated a blitz and review opportunity. 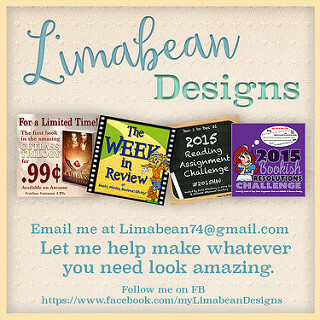 I sent out a newsletter to my author list and promoted it a bit on social media. It was fun to see people bidding on all the bundles in the auction. On Wednesday I went out for lunch with my mom. It was fun, we talked a lot, she told me about her vacation, we ate some good bagels and I got some great gifts. Among which some chocolate and a new mixer (my old one was getting very old). I also bought some new books this week and got a book from Netgalley that I was really excited about. It seems I have to be careful not to accept too many ARC’s for October as I realized I already have 5 October ARC’s at the moment, luckily I am almost done with my September ARC’s and I already have read one of the October ARC’s, so hopefully I can get them all read before the release day. I only read one book this week, but it was a good one. For my evening book I am reading Rituals, which is pretty thick, so that will take me a while. I probably will finish my current ipad read today, so that will count for next week. I finished one of the jigsaw puzzle and started another one. I only read one book this week, but it was really good. Curveball was a great start of this new series and I am really looking forward to the next two books! – Until Love Finds You by Pamela Aares – New! – Book Blitz: Until Love Finds You by Pamela Aares – 18 till 24 September – New! – Book Blitz: Always With You by Hannah Ellis – 3 till 9 October – New! 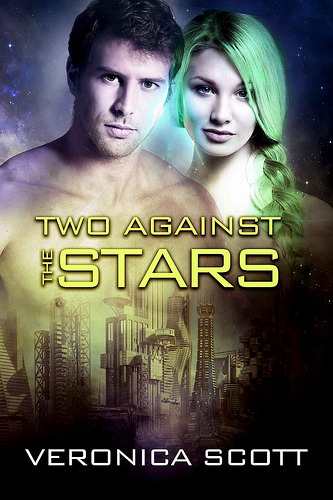 I bought Two Against the Stars and The Release with my birthday money as those were books in a series I already started and I was eager to continue. 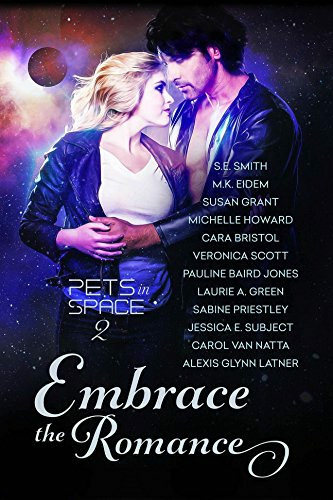 Embrace the Romance is the second Pets in Space anthology and I am so excited for this book, I really enjoyed Pets in Space 1 and hope to dive into this one soon. I got it through Netgalley. 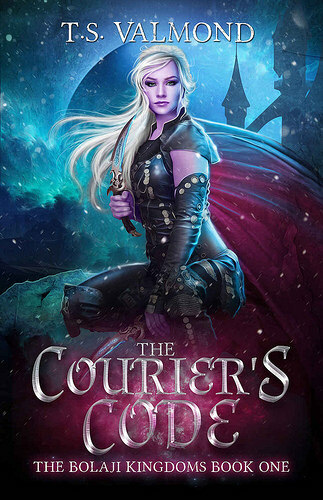 The Courier’s Code caught my attention in a newsletter and I decided to buy it as it was only $0.99. Glad to hear you got Embrace the Romance as well :). I hope it’s a good one! It sounds like you had a good week 🙂 I’m looking at your peanut pasta recipe right now, I think I’m going to have to give that a go, it looks really good! I hope you have a good week ahead, enjoy your new books! 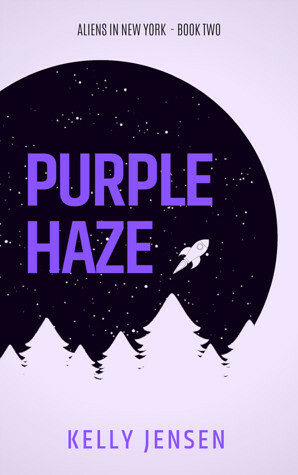 Let me know how it turns out if you give it a go :). I really like that dish. It was a good week. And it seems all the books I am looking forward to are releasing in October. But luckily I am done with most of my September ARC’s so I can start on the October one snow :). Wow, you really did have a busy week. At least they go by fast and you got to spend time with you Mom too. 🙂 Love the book haul. I agree busy weeks do go by fast and it was fun to spend some time with my mom. That sounds like a really full-on week. 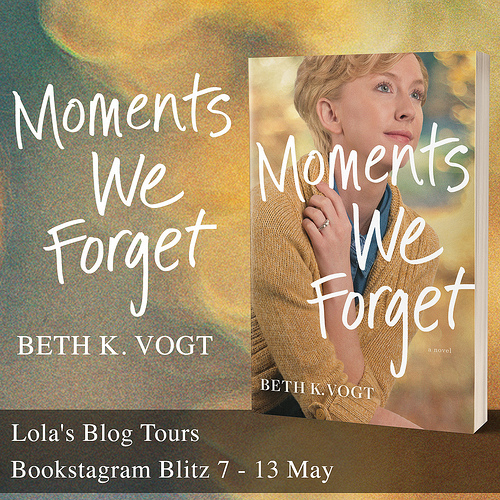 Great to have had a chance to catch up with your mother and I know what you mean about the arcs stacking up in September – I’ve also got more than I usually request for October, too! Have a great week, Lola:). Thanks to your lovely, informative email, I came to the decision that 11th October would be a good release date for the book – and I would also like to take the option of a 3 week tour, please. I’ll be in touch with you tomorrow:). It was a full week indeed. It was fun to catch up with my mom as I hadn’t seen her in a while. It sure seems like a lot of books I am excited for are releasing in October. And now yours as well ;). 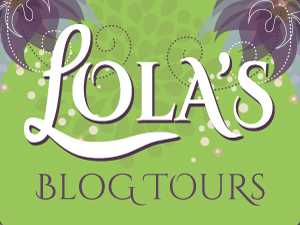 I am excited to be organizing this blog tour for you! Glad you had a good week and got to visit with your mom 🙂 I didn’t know about the auction, but that sounds neat! And all the books in your book haul look great! Good luck getting to your Oct ARCs in time—I have faith in you! It was a good week :). 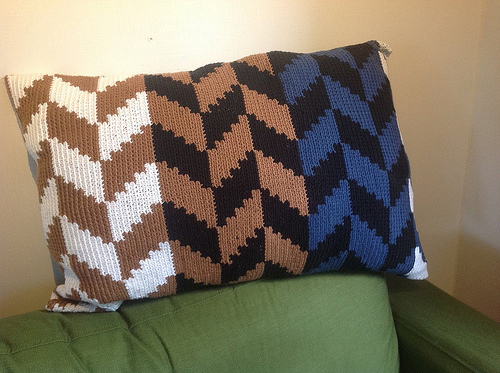 It’s always fun to donate something to Anna’s auction. I have read most of my September ARC’s already so I can start on my October Arc’s already. The Couriers Code looks interesting. You got some great books. There are so many tours. How do you keep it all so organized. Well it’s my job to keep it all organized and organizing is something I like to do :). I agree the Courier’s Code sounds great. It was nice to see how the auction proceeded. Sorry to hear you were outbid. Some things sure went away for a lot of money. My TBR calendar is looking really good, if only I read more lol. I hope you’re having a great week, Lola! I am doing pretty okay with getting books read, but I just keep adding more :). That’s nice you got to have lunch with your mom. I hope you have a fabulous week and happy reading! Thanks! It was a good lunch. Glad you had a nice week. And I hope Rituals is good. One of these days I’m going to read more Kelley Armstrong. Ritual is a good one so far. I really like this series :). 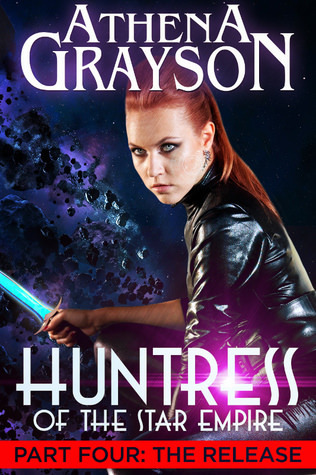 I would totally recommend the Huntress of the Star Empire series, I got totally hooked on the series and I am currently reading the last book in the series. I can’t remember the last time I read through a series that fast. I think you can get book 1 for free if you sign-up for the author’s newsletter. Always nice to have time with family, especially when tasty bagels are included! Have a good week Lola. I agree :). It was a great lunch. It sounds like you had a great week. That is nice you were able to spend time with your mom. My parents live 2 hours away and we plan to visit them next weekend. It’s always nice to catch up on things in person instead of over the phone. I hope you have a great week! It was fun to spend some time with my mom as I hadn’t seen her in a while. We do speak online often, but less often in person. I hope you have fun visiting your parents! Glad your week was good for all things work. That’s awesome! For September just starting, I’m doing pretty well on review books. I hope to get a lot read this week, so I can start my October review books soon. I read most of my September ARC’s so at least I can get started on the October ones early :). 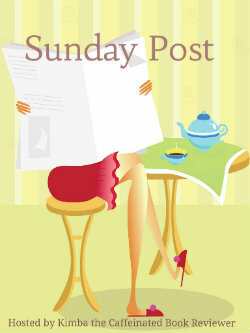 I hope you got a lot read this week! Sounds like you had a great week. I hope this week is good too. S. J. Pajonas recently posted…An Interview With S. J. Pajonas On The It’s A Mystery Podcast! 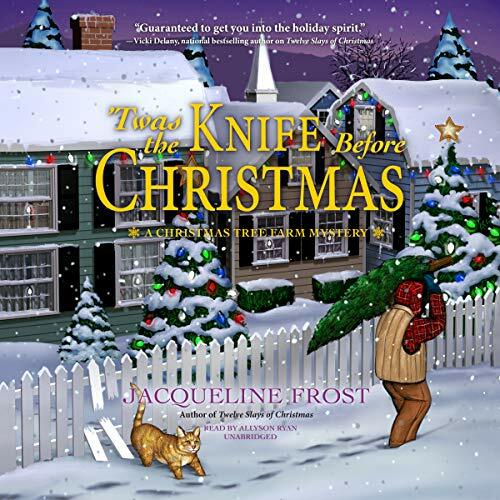 I just finished the first four books of the Huntress series and I loved it. She’s one of those writers who just like you who writes exactly the type of sci-fi that I enjoy :). I am so happy I gave her books a try.